No longer just a well-kept secret in Auckland's Herne Bay, the JSH has spread its wings and nested in beautiful Queenstown as well. 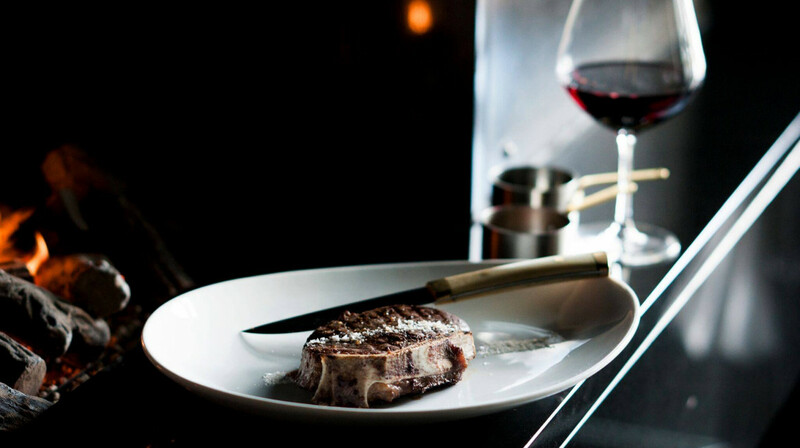 You'll find an array of truly mouth-watering dishes to pick from such as the Jervois cut eye fillet on the bone, farmed on the West Coast, which gives this animal an unmatched tenderness and flavour that can only come from cattle fed on New Zealand’s magnificent grasslands. 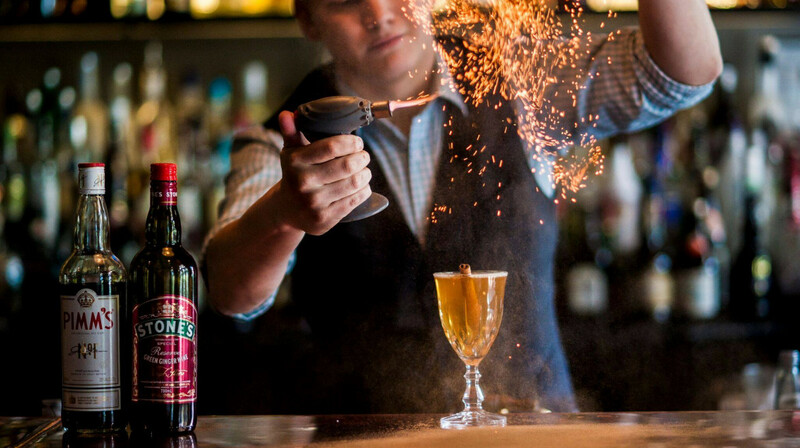 Discover the heart of flavour and taste at the Jervois Steak House Queenstown. The service was top notch! Our server was amazing and incredibly knowledgeable. The found was decadent and beautiful. I was expecting a little more portion size but I highly suggest the scallops. The best steak ever had in nz. The steak we order which are rib eye and king cut. They are juicy and full of grilled flavor. The service is awesome they take care you very much and full fill your request. Will be back for sure thanks for such a great dining experience. Enjoyed a nice dinner out at JSH whilst staying in Queenstown. We had early sitting at 5pm, and were given a nice table by the window. Entree of crab was good and one of squid which was exceptional, one of the better squid dishes I've ever had. Steak was perfectly cooked and duck dish was also very well cooked and very tender. 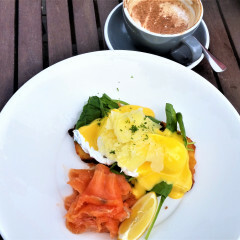 Would dine again at JSH when we return to Queenstown. The knowledge of the staff was incredible and so useful given I am terrible at ordering the same kind of steak every time I dine. I was able to talk through the different cuts and origins of the meats provided AND I was able to order something I usually would worry about the cost over if I didn't like it. Such a great opportunity to try new food. Thanks! Unreal food and service. Highly recommend! I think my expectations of the steak were too high. We got the wagyu sirloin and though it was very good, it didn’t blow my mind. Maybe my tastebuds aren’t refined enough... However, the candied kumara with pecan nuts was incredible and impressed me way more than the steak haha! Still the best restaurant in QT! Great service, amazing steak and even managed to fit a dessert in too. Well, what can we say? 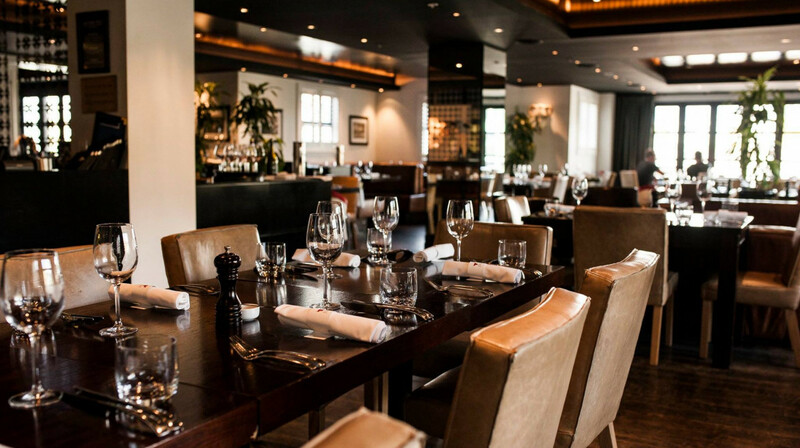 You are easily our most favourite place to dine in New Zealand... The staff: friendly, professional, knowledgeable and funny. The food: unbelievably delicious, hot, fresh and perfectly cooked. The restaurant: sophisticated ambience, gorgeous furnishings, lovely views.... Oh - so fantastic. Can't wait to come back - we love you!! Amazing food and great service. We were celebrating our wedding anniversary so thought we'd go all out and try the Degustation menu. We weren't disappointed... it was delicious and we certainly were't left hungry after all those dishes! 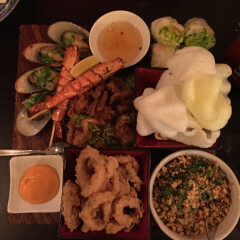 It was a great way to try a selection dishes that you might not usually order and amazing value for money. Our Italian waitress was lovely, very friendly and had good knowledge of the dishes. We would definitely come back again. Incredible food and even more incredible service! Husband described his steak as the best he had ever had! I had the salmon which was also very good! Waitresses were lovely and the balcony was a nice setting. Highly recommend! 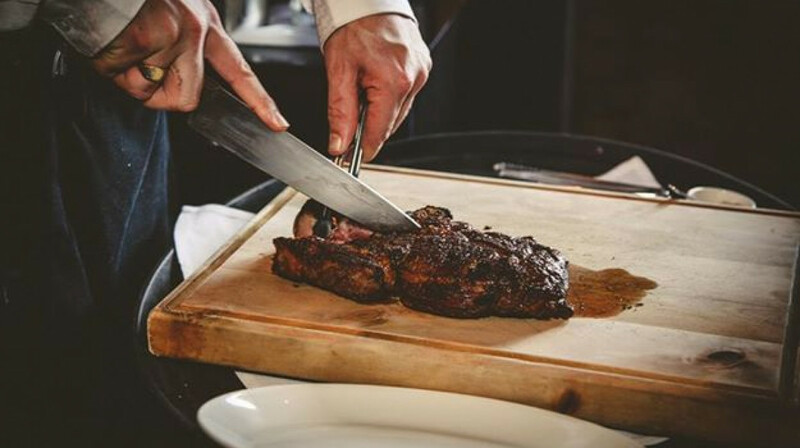 If you’re going to a steak house, make sure you order a steak. Portions are fine dining sized, so don’t think you’re going to get an appetizer of calamari to share with four people, you’re most likely going to be sharing with yourself (and that’s totally okay). Servers explanation of the steaks were all over the place, had a hard time following from the menu to the cuts in front of us, was a little fast talking and a little bit hard to understand. But when I asked “so what’s the best for a medium cooked steak” server was able to provide the answer. Upon check out, the manager gave us the bill and said with four friends said he wouldn’t split it for us but we could tell him how much on each card and go from there. It was 6pm, it wasn’t too busy, he could have done the same thing we did was find out who ordered what and split it up (he was watching us split the bill anyways while sitting there, if it was busy I’d understand). This is, by far, our favourite queenstown restaurant! 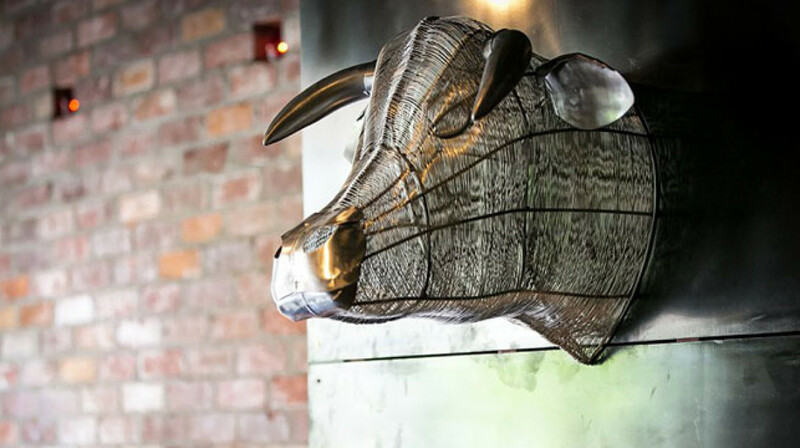 They have nailed the mix of fabulous steaks with brilliant, tasty sides alongside great wait staff and lovely setting. Will recommend JSH to anyone travelling to queenstown! Food of note - 300g sorloin, truffle fries were delish aswell as sautéed mushrooms. I really think staff make or break a business and our waitress (I want to say Margot / Margret) was exceptional. Very attentive but not overbearing, lovely and welcoming and definitely loves the food there herself. The steaks are a little pricey but you get what you pay for, they're great. Everything else on the menu is very reasonably priced and they are not stingy with the sides! The broccolini was fantastically seasoned, the mash was great, I stole a chip from my other half and oh my they have to be the best in Queenstown! Ended up spending 3 hours here and never felt unwelcome. Would definitely return and a place i would love to take the family. JHS never fails to impress. Food quality and service were impeccable, and we thoroughly enjoyed our meal. 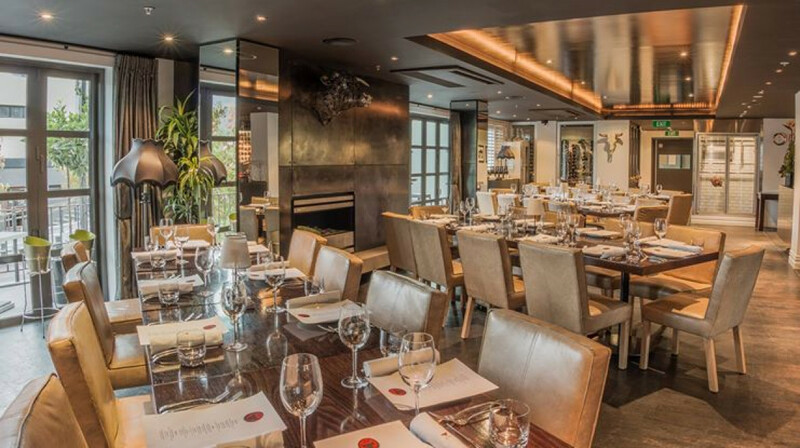 Best dining in queenstown. Professional and helpful staffs. Highly recommended. I had heard a lot of good things about Jervois and it certainly did not disappoint! 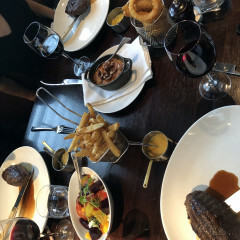 Our server Julian was extremely helpful and described the steak options thoroughly, even convincing two lifetime 'well done' fans to go medium and love it! Beautiful meal, indulgent dessert with good size portions of everything. Highly recommended! Perfect experience- took friends from Aussie and they completely understood why this is our favourite restaurant. Fantastic service from Roman and the food as always was amazing- especially the venison! Excellent dining experience, service was incredible with great explanation of the menu. Steaks were to die for and my friend said was the best meal she'd ever had in Queenstown! We will be back for sure!! The steak was expertly cooked with amazing flavor! The service and suggestions were on point. Our waiter was very attentive and made us feel very comfortable and at ease. He cut the steak perfectly at our table, such a nice night out! Excellent food and amazing service. was great, very attentive service and lovely steak. On the priceyer side of things but hey treat yo self. 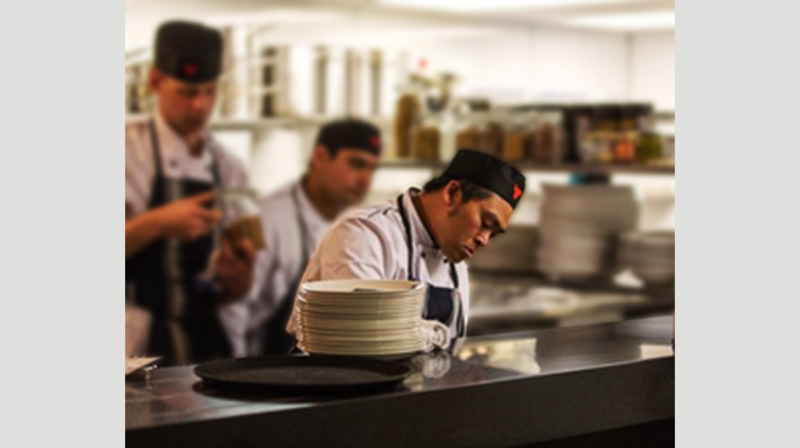 From start to finish we were taken care of by all the amazing staff at Jervois. Romain looked after us during dinner and gave us fantastic recommendations for all courses that we shared and we loved every dish. The selection of steak cuts were incredible! The service and food are brilliant - a must visit! Always a pleasure dining at Jervois. Staff are attentive and service was great. Best steak restaurant in town. Exceptional food and service. Thank you. 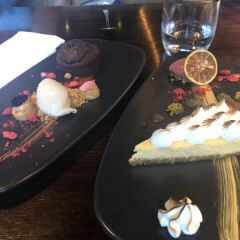 I ran the Queenstown Marathon on Saturday and having dinner at JSH the following day was just what I needed! The food was the best we've had in a while - perfectly cooked steak with some delicious sides (fries, creamed spinach and asparagus). 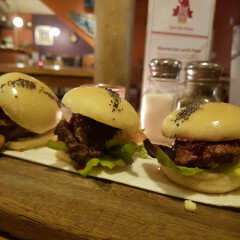 Service was great - we were told it was our waitress' first evening and she was attentive, knowledgeable and helpful. We loved the atmosphere and enjoyed having a drink downstairs before our food. We'll definitely be back! Thanks alot will be back..
Amazing dining experience! Our Milton Sound tour had to be rescheduled on the same day of our dinner reservation and the manager Hayden was very accommodating and allowed us to come in as soon as we got back from the tour. The food was amazing and it was very special being able to experience the delicious food here. Definitely worth checking out. Highly recommended! Fantastic service from Ramon who looked after us. Food was the best we have ever had there, scallops were amazing as were the 4 different steaks and sides. Cant wait to go back!!!! Great food experience, knowledgeable staff and great food.